Russian security service officers are celebrating a century of counter-intelligence, and boast that a growing number foreign agents are being hooked. 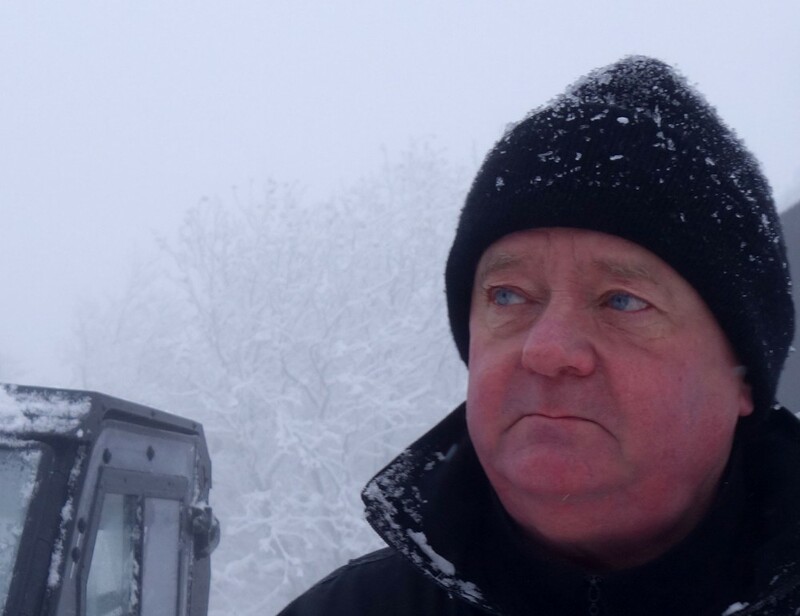 This month, they put retired Norwegian border inspector Frode Berg behind bars. It is the 20th of December and there is festivity in Lyublyanka, the long-time Moscow headquarters of the country’s security police. On this day hundred years ago, Felix Dzerzhinsky, the bolshevik revolutionary, established his Cheka and moved into the downtown premises. The security agency, known for its ruthless and bloody counter-revolutionary activities, was later renamed several times. But the essence remained the same in the successive NKGB, NKVD, MGB and KGB. Since 1995, it has been the FSB. It’s an anniversary, and for the Federal Security Service it is clearly worth a celebration. 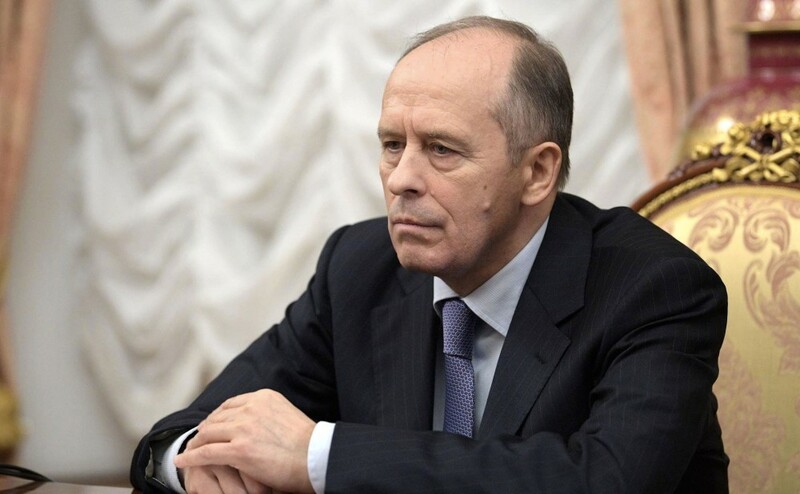 In a very long interview with state-owned newspaper Rossiiskaya Gazeta, FSB leader Aleksandr Bortnikov this week draws up a picture of a state service which in the course of its 100 years of operations has been crucial for national security and combat of foreign intelligence. And its importance is no less today, Bortnikov argues. «Foreign special services like before try to intervene into all spheres of activities in our country,» he underlines to RG.ru. «And naturally, this meets a firm response from the side of our counter-intelligence». According to the security police leader, a total of 137 members of foreign special services and their agents have been convicted since year 2012. In addition, in the same period, a total of 140 people, most of them Russians, have been convicted for revealing state secrets. 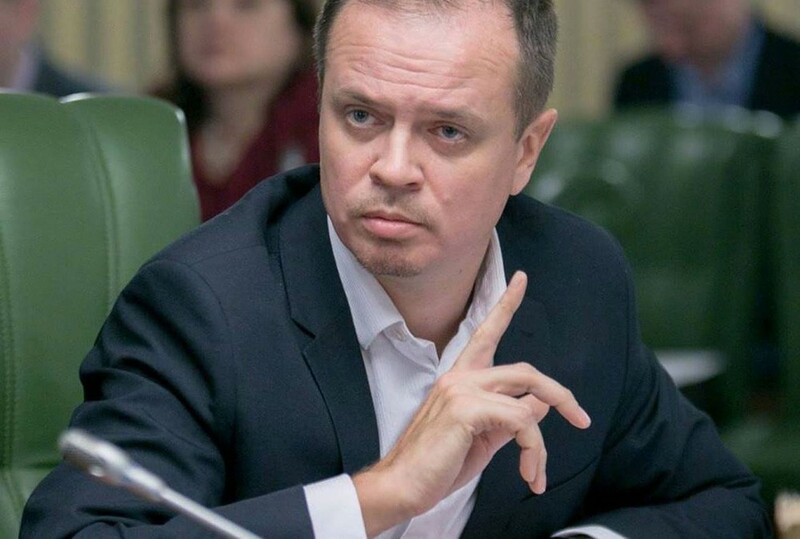 Bortnikov also says that 120 foreign and international non-governmental organisations, which have served as «instruments for foreign intelligence communities», have been closed down over the last five years. This December, Bortnikov’s FSB put its eyes on a Norwegian citizen, the 62 year old Frode Berg, a retired border inspector from Kirkenes, the town located only few kilometres from Russia’s Kola Peninsula. Berg was reportedly in Moscow to meet with friends, some of them former colleagues from the Russian border service, when he was arrested by security officers. Two weeks after the detention, law enforcement representatives told news site Rosbalt that the Lefortovo District Court in Moscow is keeping Berg in custody as FSB accuses him of espionage under the criminal code’s paragraph 276. Allegedly, Berg received classified information from Aleksey Zhitnyuk, a Russian citizen with access to classified information about the Russian Navy. According to the FSB, Berg intended to hand over the information to Norwegian intelligence services, and ultimately also to the CIA. Both men are now locked up in the Lefortovo prison in Moscow. They might both face many years of prison. However, several parts of the FSB story are clearly not right. According to the Rosbalt-source, the 24 year old Zhitnyuk, a former local police officer, was arrested already on November 30th, which is more than a week before the detention of Berg. If correctly, Zhitnyuk was already behind bars when Frode Berg arrived in Moscow. There are also many unanswered questions about the motives of Frode Berg and Aleksey Zhitnyuk. Newspaper MK argues that there might be a Ukrainian clue in the case, as Zhitnyuk’s father and many of his relatives are from that country. After the detention, Zhitnuyk reportedly requested assistance from lawyer Mark Feygin, the same man who defended arrested Ukrainian pilot Nadezhda Savchenko in the period 2014—2015. It is also a mystery how Frode Berg ended up in the FSB plot. The former border inspector has many friends and contacts from the Russian border service after 24 years in frequent cross-border cooperation between the two countries services. There is a well-developed cooperation between the Norwegian Border Commissioner and the FSB, and Berg, like many of his colleagues, have knit cross-border friendship bonds. Frode Berg served as border inspector for 24 years before he in 2014 retired and started to engage widely in local civil society activities. He is today chair of the local church congregation council, is active in the Red Cross and board member of contemporary arts curator group Pikene På Broen. He is known as a man strongly committed towards cooperation with neighbouring Russia and has advocated continued dialogue between the countries. According to Russian human rights lawyer Ivan Pavlov, the case against Frode Berg will have no quick resolution. In an interview with Norwegian newspaper Dagbladet, the respected lawyers says that he does not know about any case where a foreign citizen charged of espionage, has not been found guilty. «Over the last years there has been an explosive increase in the number of cases like this», Pavlov says. Meanwhile, the Russian security service officers are today raising their glasses and toasting for success and continued fighting of foreign threats, both real and imagined. The FSB is today stronger than ever in the post-Soviet period, and serves as a firm basis for the power of President Vladimir Putin. «Our motherland has repeatedly been object to hostile encroachment from foreign powers […] and the destruction of Russia to this day remains an obsessive idea to some», Aleksandr Bortnikov says in his interview with RG. «We, as a security authority, are obliged to timely reveal the plans of the enemy, prevent his action and adequately react to any attack». The FSB leader is not bothered about being called a «Chekist», the reference to people working for the brutal police service establish by Felix Dzerzhinsky in 1917. On the contrary, Bortnikov is very comfortable with the name. «To denounce the work ‘Chekist’ is the same as to betray the generations of our predecessors», he underlines.